Holding Over 20 Years of Experience XingCheng Modern Golden Age Swimsuit Co., Ltd was established in 1996.Our factory stands in LiaoNing with an area of 5,600 square meters and nearly 280 workers.Our factory has been specializing in manufacturing, designing and selling swimwear, bikinis, beachwear and swimsuits yoge wear fitness wear dancing-wear strict QC system for more than 20 years. We have an excellent R&D team who are dedicated to quality and technical research. Get Benefited from our Advantages Our facilities have 10 production lines with output of 200,000 pieces monthly. We mainly export to Europe and the US. Our customers are Walmart, Carrefour and more for overseas market. Additionally, our annual sales value is $3 million export sales. We always get good comments from customers due to the best service, good quality and timely delivery. 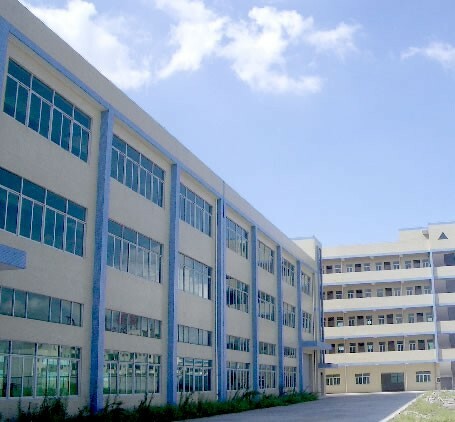 Having Advanced Equipment and R&D Support Computer-controlled lockstitch machines, automatic spreaders, CAD software, paper pattern makers and designers with at least five years of experience are involved in our daily ODM operation. In fact, more than 20 new items are released every month to keep your selection updated. OEM/ODM Capability Being in the line of swimwear for more than 20 years, and also offering other sportswear like running wear, yoga wear, fitness wear dancing wear and more others, we have been authorized to be the supplier of such famous brands as Target, Carrefour, Women' Secret, Kmart, Hema, Best Seller, Zara, Sears', cotton On and more. OEM orders from all clients are welcome. 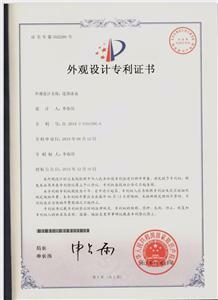 Cooperate with Us Today Besides, we have received BSCI (Business Social Compliance Initiative) certificate. We are used to flexible order and short delivery due to long-time experience in production and sales for products. We can accept different special package and shipping requirement. We welcome more and more advanced company to cooperate with us. We will supply comparative-priced products and best service together. Contact us today to begin sourcing.